Superior service is ALL we do and we have been at it for 25 years. If you have had an unsatisfactory experience in the past you will be happy to experience our attention to detail and very fast dry times. The combination of the suction from our powerful unit, the special tools we use and our powerful blow dryers get your project dry in no time! "Quality, is the wisest choice". " 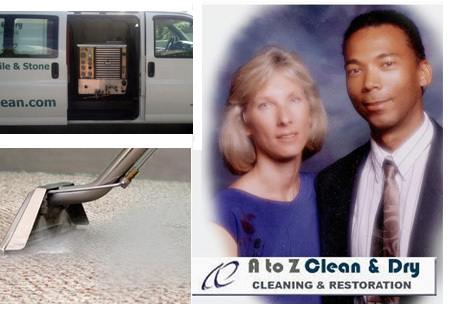 We guarantee that you simply cannot get a better service than having two IICRC trained master cleaners arriving at your home with truck mounted cleaning systems, over $60.000 dollars of equipment and all work done by the owners. 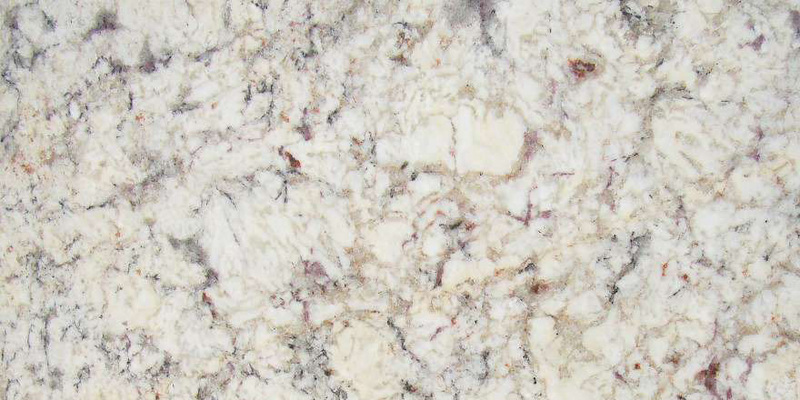 Our method is approved and preferred by mills, retailers, installers an decorators in the U.S. and the world over. Our large gas powered TRUCK MOUNTED extractors are the top quality choice for your residential and even large scale commercial project. These units far surpass anything that plugs into a wall. They create their own heat and powerful suction. Once you have cleaning done in this manner you'll realize that you don't want anything else. Absolutely the best cleaning ever. Trustworthy in every way. I will always use his services. Exceptionally reliable, very professional, honest, fair, responsive, and competent. 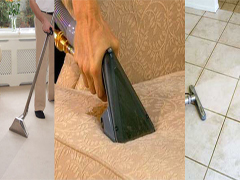 I have been very satisfied with the expert services for cleaning upholstery , floors, rugs, carpeting, antique needlepoint..they can do anything and do it well. Wonderful job, very professional, and efficient. Couldn't ask for a better job. I was very happy with the job they did and they even cleaned my oriental carpets. Healthy Cleaning has the potential to make you feel better. Save time from attempting to clean, save money from purchasing replacements. 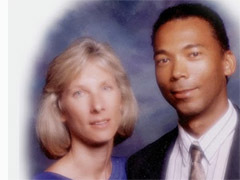 Greg & Lynn Watts Owners. 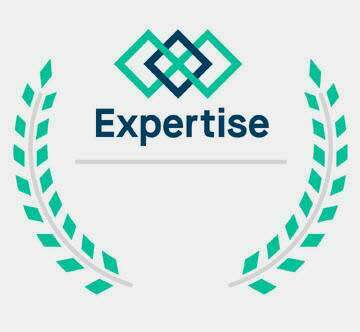 Award Winning Firm with Over 25 years experience. All types of Carpets & Area Rugs. Stain Removal & Application of Long Lasting Stain Protectors. Like the idea of a premium nano sealer that lasts 5 -10 times longer? Maintain the look and feel of your surface while protecting from staining, water and salt damage. Ultra breathable - allows moisture to evaporate instead of collecting inside the material. 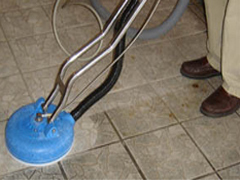 Suitable for indoors and out, residential and commercial environments, kitchens, bathrooms, entertaining areas Make cleaning easier, no special cleaners required, stands up to household cleaning chemicals and even commercial cleaning techniques such as high pressure hosing. 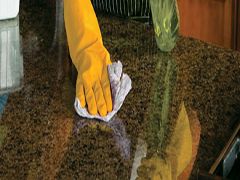 We can help you: Clean & Seal Indoor & Outdoor- Tile, Stone-- Floors - Counters, plus Carpets, Rugs, Furniture, and more!